Do you have Champagne taste on a beer budget? Girl, I feel you. 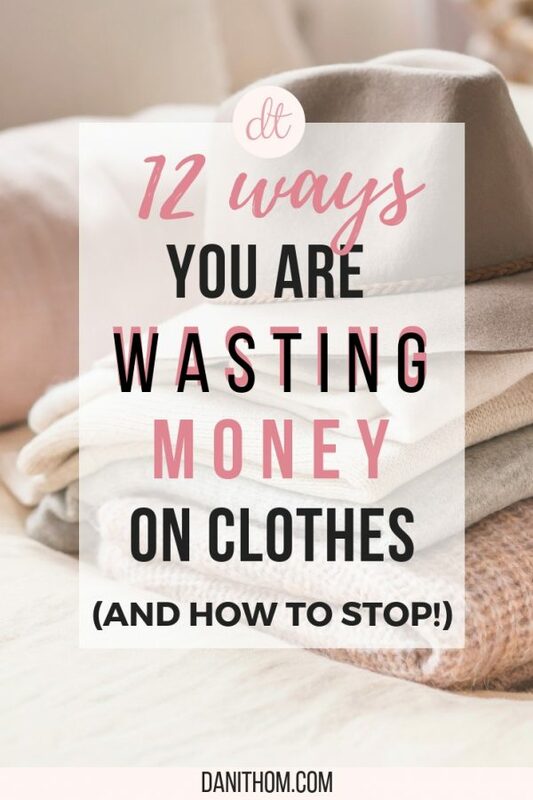 But I have great news for you: you can totally afford designer pieces (purses, shoes, clothes) WITHOUT having to pay full price for them! 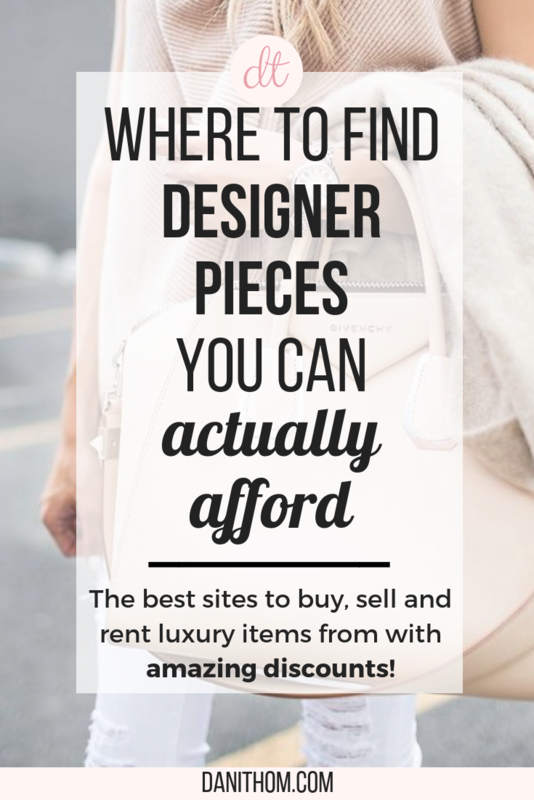 Today, I wanted to share some sites you can get those luxury pieces you love for way less than you ever thought. And all of them offer a 100% authenticity guarantee. 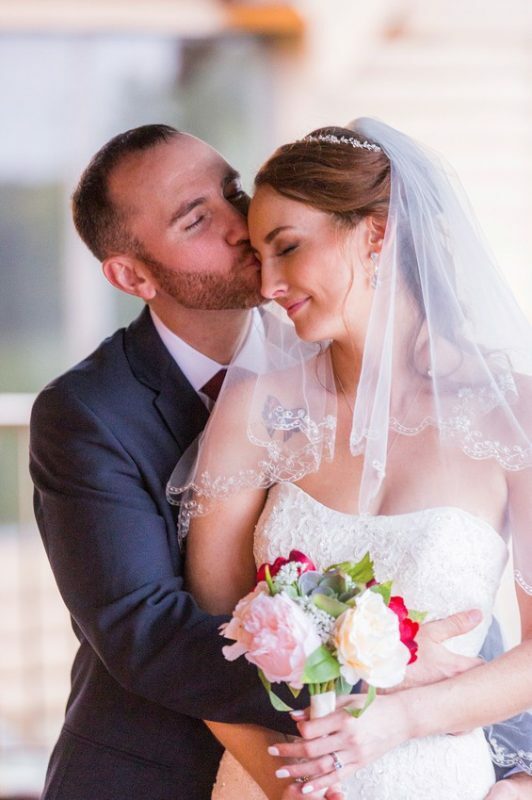 Read on for the list! 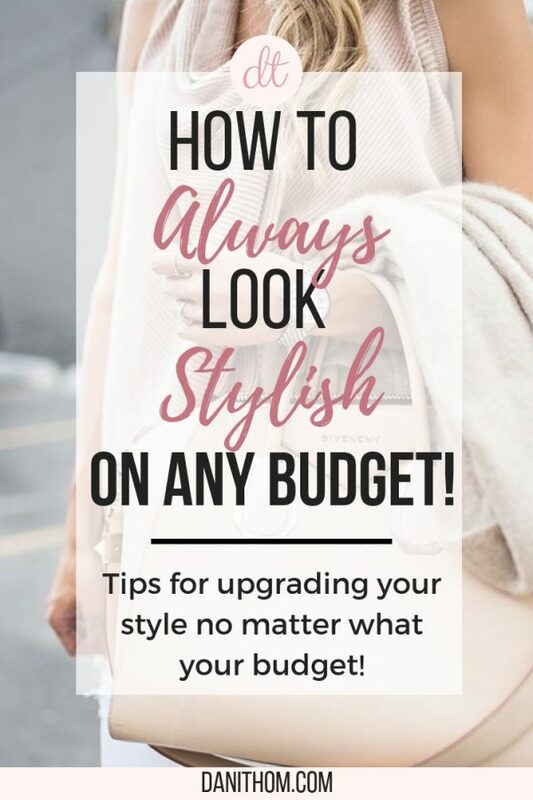 *BONUS* If you love the STYLE of designer pieces but not the price, check out this post with the ULTIMATE designer dupes list! It has Gucci, Chanel, Louis Vuitton, Celine, Valentino and MORE!! 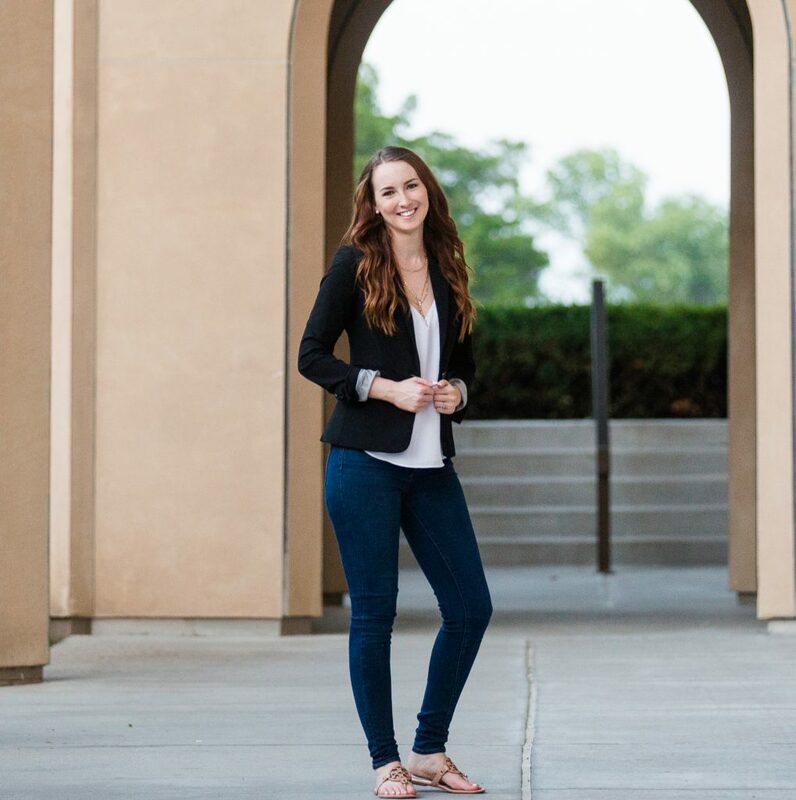 This was the first site I ever stumbled across that offered designer pieces for less. On this site, you can get pretty much anything you can imagine. Purses, wallets, jewelry, shoes..even kids things! They boast an epic savings of up to 90% off retail, which is probably just for the super sale items, but still! From what I’ve seen, most things are 60-70% off depending on their condition, so you’re still getting a great deal. 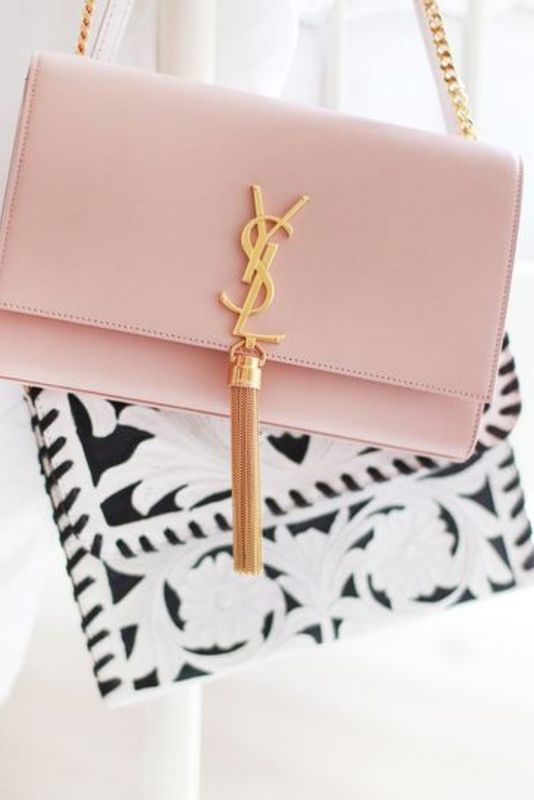 If you have any designer pieces yourself, you can also sell to them, too! Probably not one you expected to see on here, huh? Surprise! 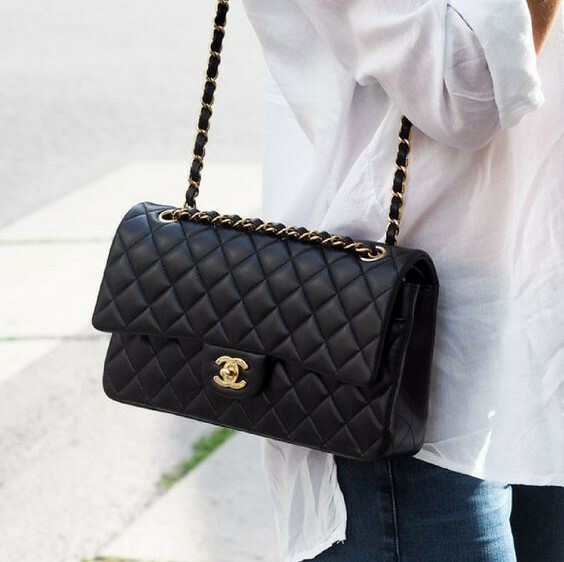 Overstock has a ton of designer bag options for discounted prices. They have a whole range of designer options from Michael Kors up to Gucci and Louboutin. Their deals can be different every day, so this is one to check back with often if you don’t find what you’re looking for the first time. Not only can you rent dresses and accessories from RTR, but you can also rent bags! They have a ton of options not just for fancy occasions, but just for every day bags as well. RTR has all kinds of rental options for any kind of event you can imagine. 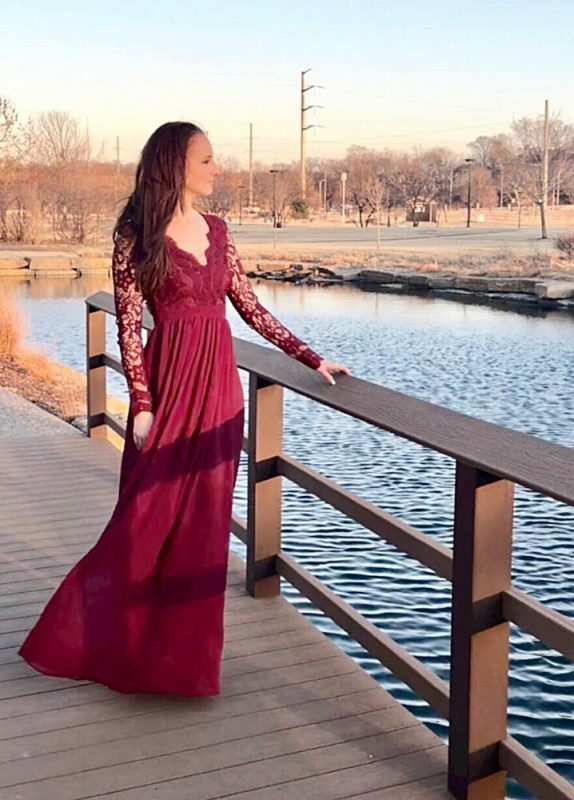 I used them for my rehearsal dinner dress because I wanted to look a bit fancy but knew I’d never wear that dress again, and it was a great experience. Check them out for any of your rental needs. OH, how I love eBay. There are so many options on eBay and tons of them are NEW. People just don’t realize what a gold mine this site is! 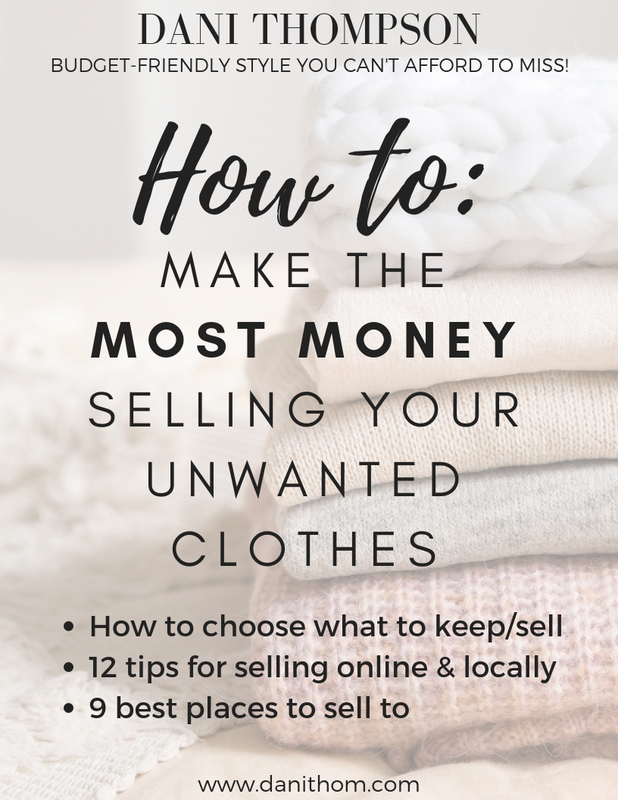 I’ve previously shared some tips for shopping on eBay before because I love it so much. You can get pretty much any item you can imagine on eBay, you’re not just limited to handbags! Anything you can think of, I’m sure you can find it here. And eBay offers a 100% money-back guarantee for your items if something isn’t right. I’ve had to cash that in once, and they were so helpful and quick to get me my money back. I will always recommend this site for getting great quality pieces at super affordable prices. 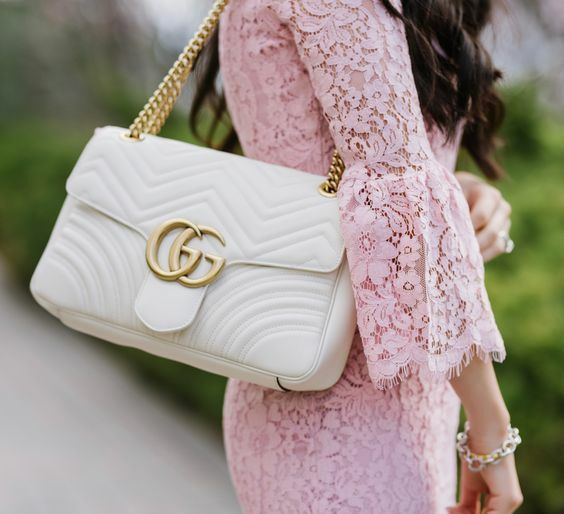 LGS allows you to buy and sell all kinds of designer pieces. I love the amount of variety they have on this site! A few months back, I got a pair of Louboutins from them for my wedding and they didn’t work with my dress so I had to send them back. But my experience working with them made me a customer for life. They were so quick to help me and so polite. I definitely recommend checking them out. This site offers a lot of options! You can rent, buy and sell with them. 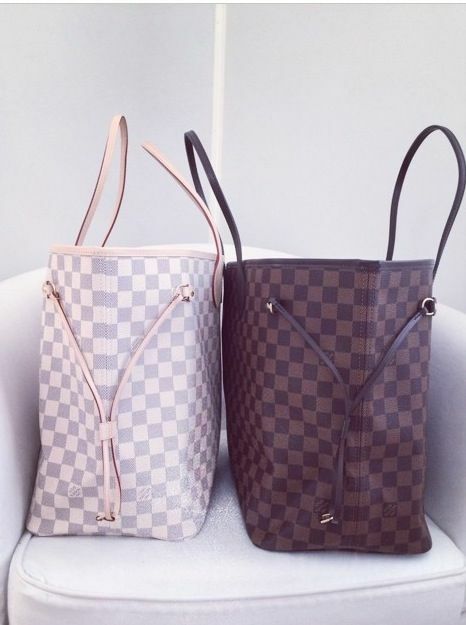 They have a rental options that go by the month which makes carrying around the Louis Vuitton you’ve had your eye on an affordable $250 a month. If you want to keep it longer, the rental will automatically renew each month you keep it. A bonus? There’s always free shipping! Another option to buy or rent handbags. I love the name of this site. Do you think they love Lady Gaga? They’re working on adding a selling option soon as well. This site offers two different options for rentals — you can do 7 or 30 days at a time. I think it’s really helpful that they have the 7 day option for when you just need it for a night or two. This site offers sellers from all over the world like you and me selling their own stuff out of their closets. Poshmark does have a pretty heavy markup for sellers, which is kind of unfortunate. Since on this site you’re dealing with individuals more than the company itself, always read reviews and ask for more pictures if you want something clarified. Poshmark does offer to authenticates items for free but only if they’re over $500. This is a newly added option! This site does handbags, shoes, clothes and watches. When you sign up for their email list you can get $50 off your first bag! Of all the options out there, I think these 8 are my tops pics. If you’re in the market for anything designer but aren’t wanting to pay full price (because really, who does?? ), then I’m sure you’ll find what you’re looking for on one of these sites! 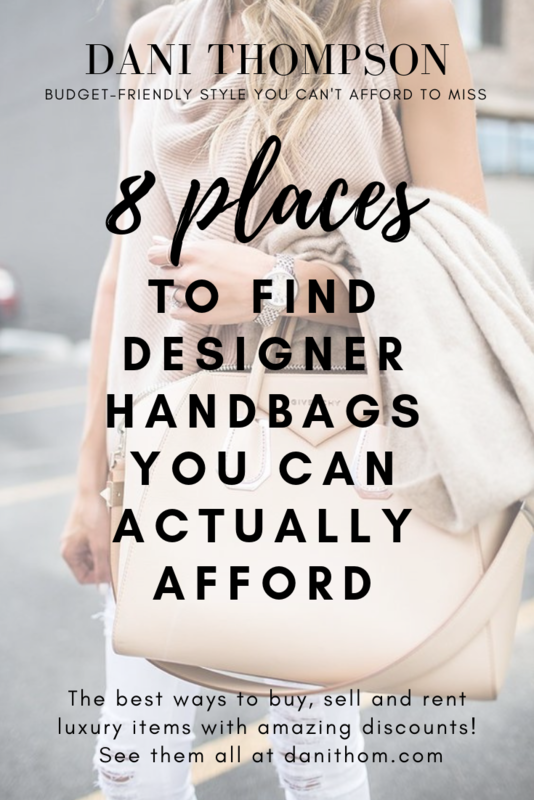 You can also always check out your local pawn shops, consignment shops, and Plato’s Closet as they tend to also have some designer bags available for great deals. They’ll probably also have things like TVs, jewelry and other things that might be handy to have around the house. Just check out their return policy before you buy lol! 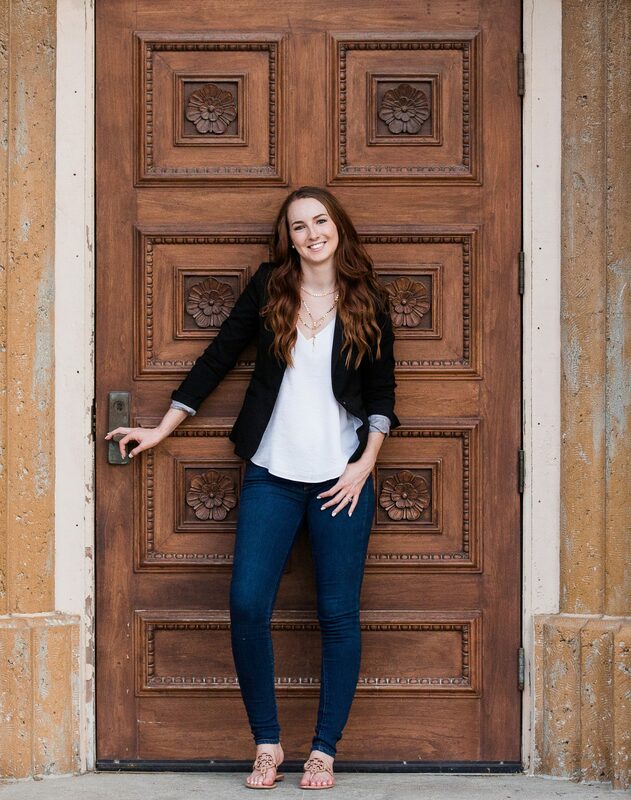 Thank you for checking out the post! I linked the purses shown above through the sites I mentioned, so they’re totally shopable! All images are from Pinterest and aren’t mine. 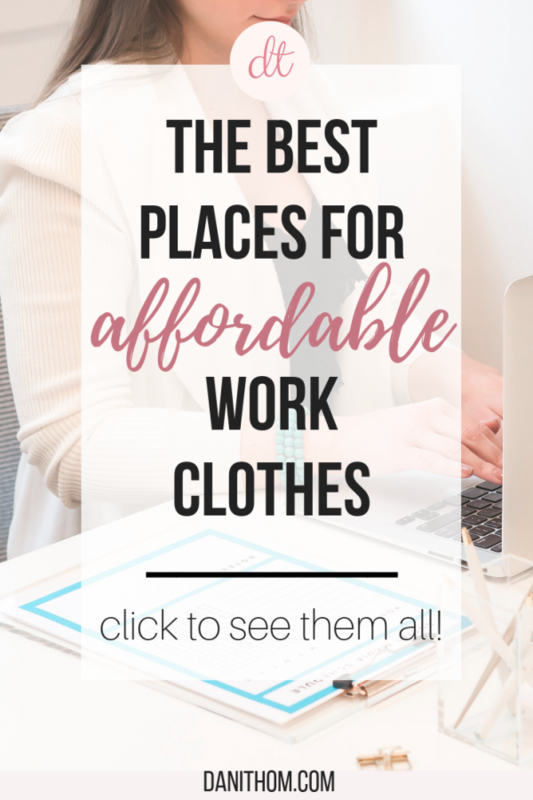 Do you have any other favorite places to shop for name brand or designer things for less?? Share them below in the comments!